The Holland Flower Alliance will be attending Flower Logistics Africa in Nairobi next month, we have invited key players in the industry to talk about the topic: “From flower box to new packaging concept: How cooperation leads to efficiency and sustainability in the floral logistics supply chain”. We are looking forward to meeting you in Kenya! Van de n Berg believes in connecting people, and using her expertise to achieve optimal and sustainable results. 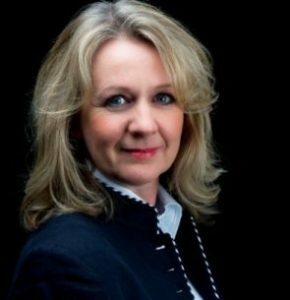 Together with industry partners, she is responsible for the realisation of the strategic goals of the Holland Flower Alliance (HFA). 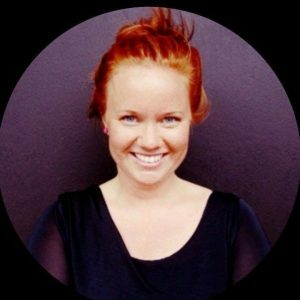 She has a broad portfolio of international projects related to cool chain logistics, with a focus on flowers. The Holland Flower Alliance is a unique strategic alliance founded in 2016 by Royal FloraHolland, Schiphol Cargo, and KLM Cargo, with the aim to create a seamless global floriculture supply chain. 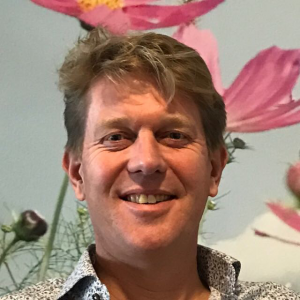 Van der Meer combines his educational background as MSc in Horticulture with professional experience in operational flower logistics to improve the flower supply chain in terms of product quality, efficiency, and sustainability, through his work at Royal FloraHolland. Van der Meer’s main focus lies in the international supply of flowers, mainly from the big production areas of East Africa and Latin America, to the Royal FloraHolland marketplaces. He is currently involved in several projects including developing sea freight, standardising export flower boxes, and international flower fulfilment services. B akker has worked for Schiphol Group for 12 years, and for the last seven years has held the position of Senior Security Process Manager within the Safety, Security, and Environment Department. Together with the rest of the Cargo team, Bakker is responsible for maintaining Schiphol’s cargo volume and liaising with cargo chain partners to further develop Amsterdam Airport Schiphol as Europe’s smartest cargo hub. Since last summer, she has worked in the flower logistics sector and enjoys liaising with the different stakeholders. Santbulte graduated from university with a degree in Biochemistry, and completed his post graduate education in Information Management. He started his career with KLM and previously worked as a Project Leader before becoming Head of Corporate Information Management. Within the cargo division, he has worked as Director of Business Intelligence and Head of Corporate Office. 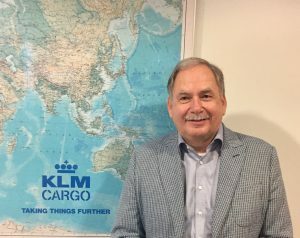 Santbulte is now Director Cargo Development at Air France KLM Martinair Cargo (AFKL) with a focus on strategy and organisational developments. He is also a founding member of the Holland Flower Alliance.